The unprecedented formal garden space is available as a stunning photographic backdrop. Our classical proportioned fomal garden with its simply elegant fountain focal point will create a lavish, extravagant feel for your pictures. The outdoor space is available by appointment only. 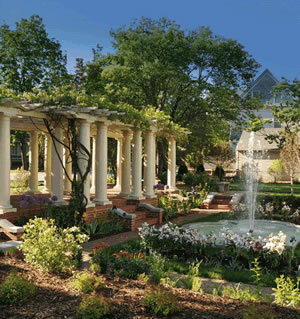 Please download our rental contract or call (715) 842-5750 to reserve the gardens today.